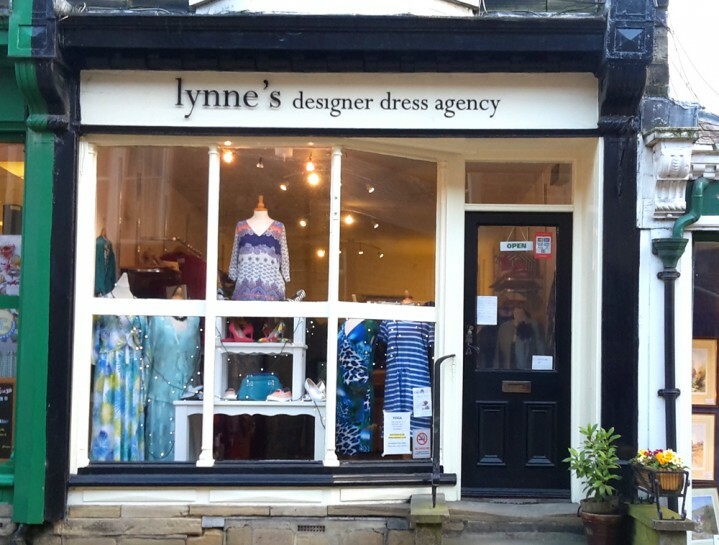 Lynne’s Designer Dress Agency is now in its 8th year owned by mother and daughter Lynne and Siobhan who have been in retail designer fashion for 20 plus years. 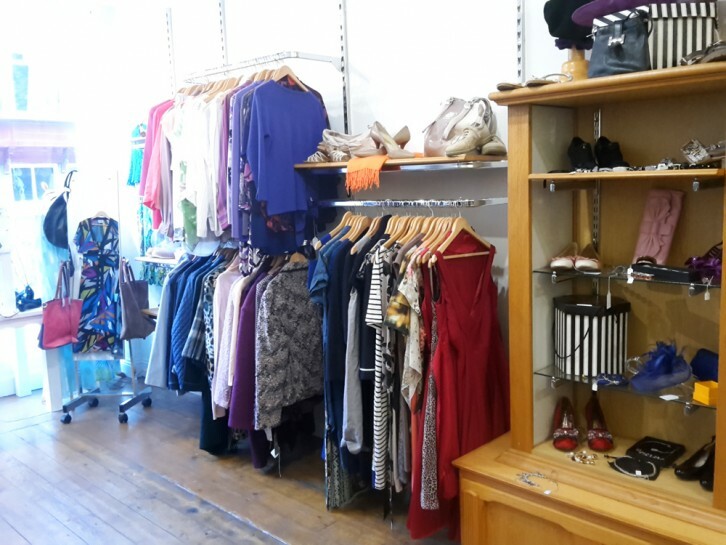 Staff Maureen and Linda are also very experienced in the field and will always be happy to fix customers with that special outfit at amazing prices. 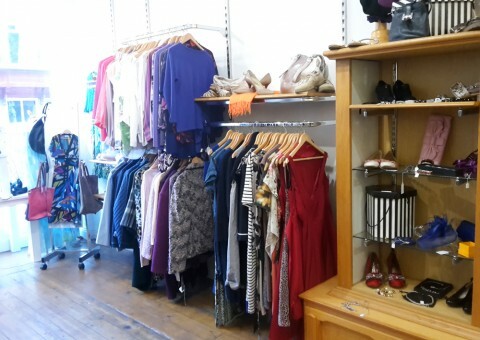 We stock fabulous designers from Max Mara, Marella, Pennyblack, Gucci, Belstaff, Louis Vuitton, to name a few. 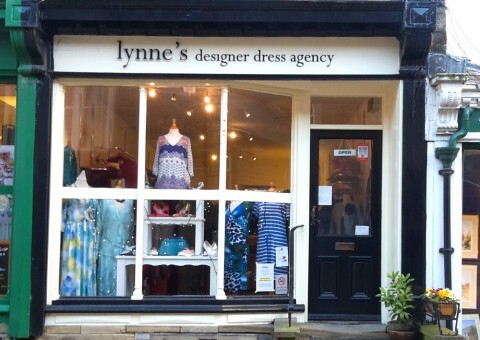 We also stock NYDJ Jeans at £50 and Italian and French new tops at around £30. 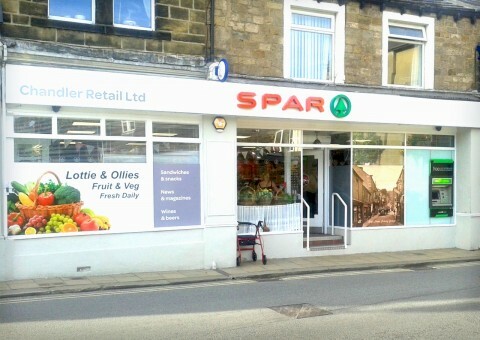 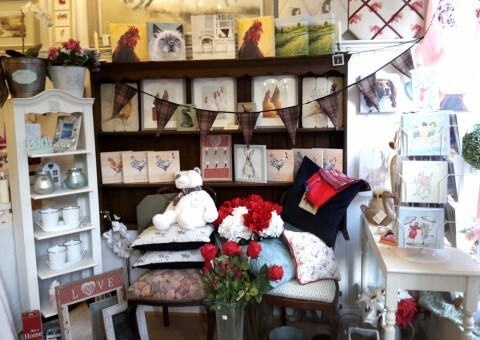 Our shop is an Aladdin’s Cave come and browse – you’ll be surprised what you will find! 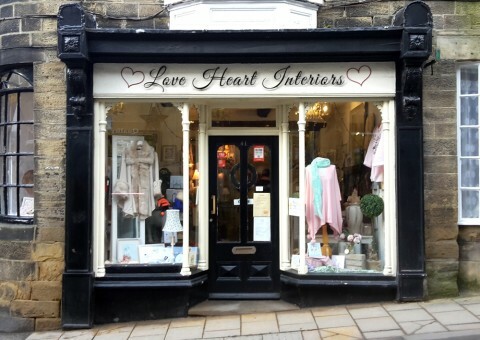 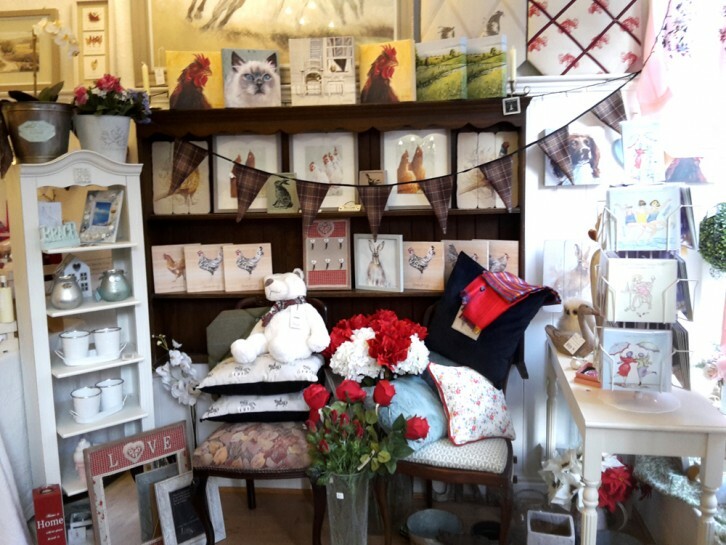 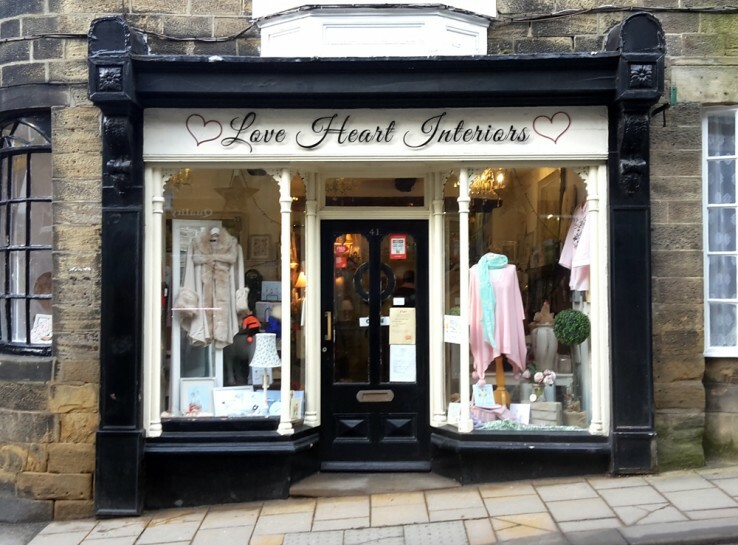 Love Heart Interiors our second business is now in its 4th year stocking beautiful affordable gifts, ladieswear, accessories, jewellery and a beautiful skincare range. 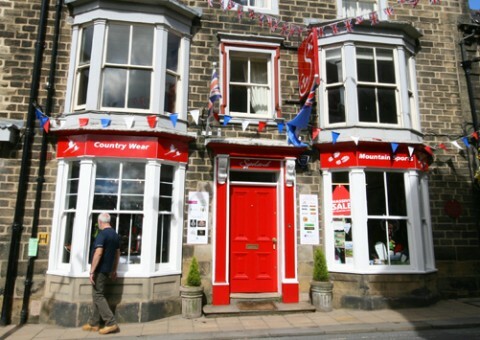 You will be greeted with a warm welcome and hope to see you there soon!